A variety of engaging activities accelerate real language acquisition and retention. This indispensable tool includes: story and skit adaptations, reading comprehension, cloze passages, poetry, word classifications, personal illustrations, copywork, mini-books, puzzles, and more! Grammar is taught inductively to increase students’ confidence and enjoyment. 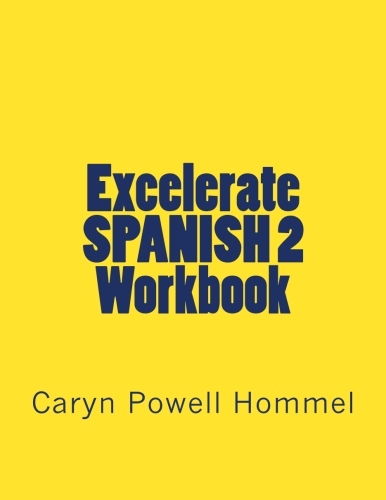 Thoughtful, effective, and stimulating; a must-have for students of Excelerate SPANISH 2!